A BEAUTIFULLY renovated 4 bedroomed PERIOD COTTAGE with HIGH QUALITY finishes and offering flexible accommodation and arranged over 3 FLOORS. The property is located in the sought after village of DORCHESTER-ON-THAMES and is ideally located for OXFORD and the EUROPEAN SCHOOL. Viewings highly recommended. 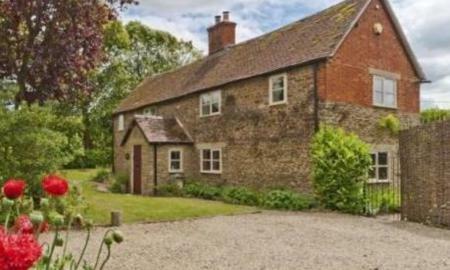 An opportunity to rent this BEAUTIFUL four bedroom DETACHED PERIOD COTTAGE. It is the perfect blend of old & new, packed full of STUNNING FEATURES including coal and wood burning fireplaces and EXPOSED BEAMS the property comes with MODERN fixtures and fittings. Viewings highly recommended. PETS CONSIDERED. A 3/4 bedroom TOWN HOUSE located in a sought after development in ABINGDON TOWN CENTRE. The property is located on excellent bus links for OXFORD and DIDCOT and is within walking distance to the local supermarket and White Horse Leisure Centre. The property can come either furnished or unfurnished and benefits from gas central heating and ALLOCATED PARKING for 2 vehicles. 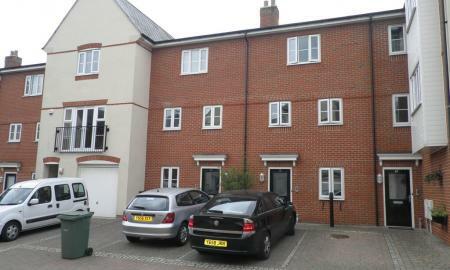 Martin & Co Abingdon are offering this MODERN 3 bedroom TOWN HOUSE situated in KIDLINGTON. The property is just 2 miles to the new NEW WATER EATON train station and within walking distance to the high street and excellent bus links into OXFORD city centre and close to OXFORD AIRPORT. The property also benefits form allocated parking. 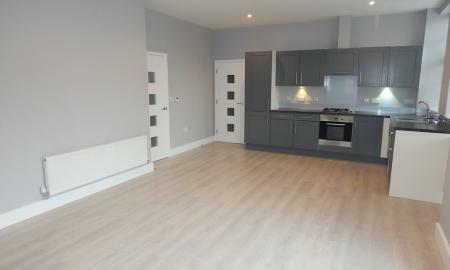 Recently REFURBISHED MODERN and spacious 3 bedroom apartment which has been finished to a HIGH STANDARD throughout. The property has 3 double bedrooms and is ideally located in the heart of ABINGDON TOWN CENTRE offering excellent bus links and also benefits from ALLOCATED PARKING. 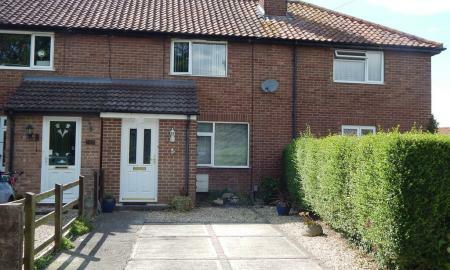 A well presented TWO BEDROOM mid terraced HOUSE located off the Wantage Road in DIDCOT. 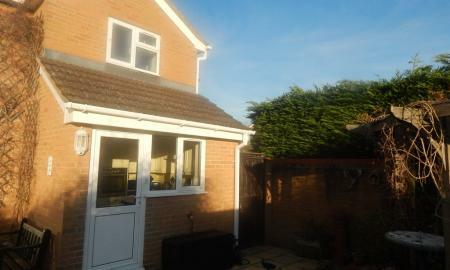 The property offers a beautifully maintained GARDEN with a very large GARAGE to the rear also off road parking. Close to all local amenities. 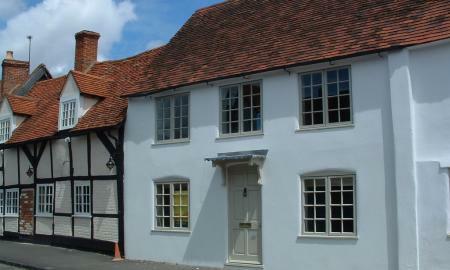 A PERIOD COTTAGE set in the tranquil village of SHIPPON, ABINGDON available on a unfurnished basis. 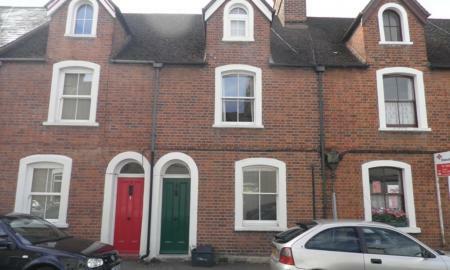 The property is conveniently situated for easy access to Abingdon TOWN CENTRE and the A34. 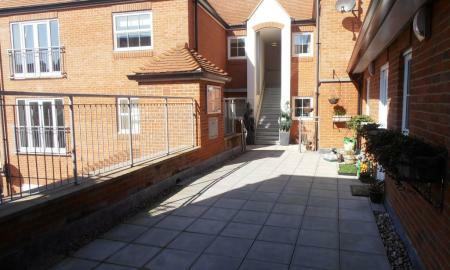 The property benefits from 2 allocated parking spaces and large peaceful communal garden. 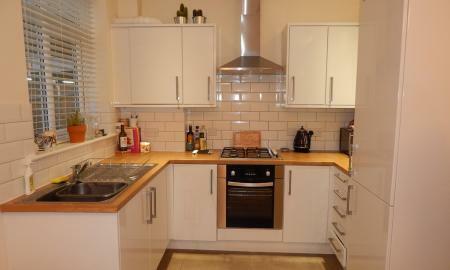 MODERN 2 bedroom APARTMENT just over a year old located on the Great Western Park in Harwell. The property has been finished to a high standard and offers spacious living accommodation with 2 double bedrooms and 2 bathrooms. The property benefits from ALLOCATED PARKING and is ideally located. This MODERN, light & airy 2 DOUBLE BEDROOM apartment located in the heart of Abingdon TOWN CENTRE offered on a FURNISHED basis. The property is located within a minutes walk to the local bus links to OXFORD and DIDCOT and local amenities. BRAND NEW STUNNING One bedroom apartment converted to a very high standard offering MODERN and SPACIOUS living accommodation. 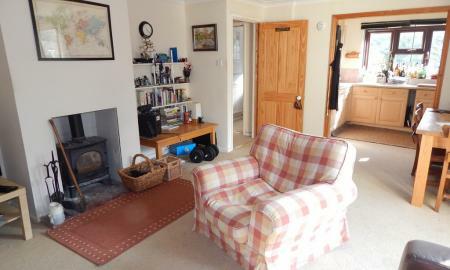 The property is located within a 10 minute walk to the Town Centre offering excellent bus links and local amenities. INTERNAL VIEWINGS are a must!! 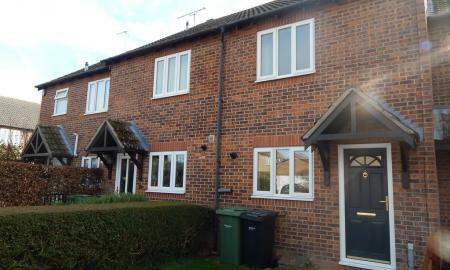 A nice 2 bedroom mid terrace HOUSE situated very close to ABINGDON TOWN CENTRE. 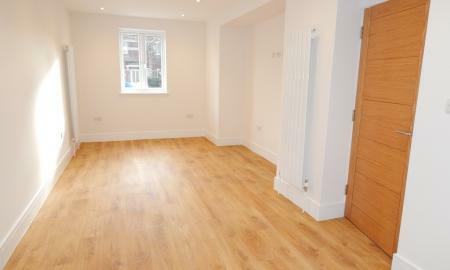 Very well presented having just been refurbished, and is offered unfurnished. Excellent access for the A34 and close to good bus links to Didcot and Oxford. The property benefits from new flooring and redecoration throughout the property. 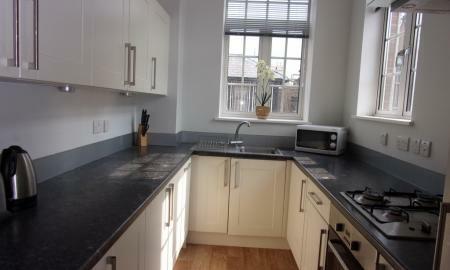 REFURBISHED Modern 2 bedroom apartment located in the heart of Abingdon. The property is walking distance to local amenities, restaurants and supermarkets and close to excellent bus links for Oxford and Didcot and also offers ALLOCATED PARKING. Internal photos to follow once refurbishment is finished. INTERNAL VIEWINGS RECOMMENDED. A 2 bedroom mid terrace HOUSE situated in the sought after VILLAGE of STEVENTON. Located 2 miles from MILTON PARK, 4 miles from DIDCOT TRAIN STATION and 4 miles to ABINGDON. The property benefits from 2 ALLOCATED parking spaces. A well presented 2 bedroom mid terraced HOUSE located in the village of HARWELL offering good access to Harwell Science Centre and Milton Park, the property benefits from 2 double bedrooms and 2 ALLOCATED PARKING spaces. 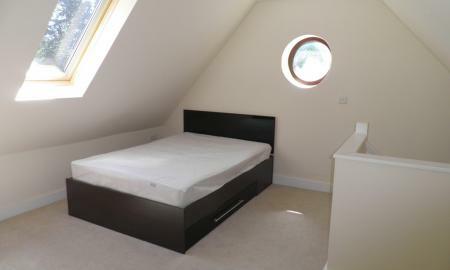 A MODERN 2 bedroom APARTMENT just under 3 years old. It is located in the heart of ABINGDON and is located within a short walk to the TOWN CENTRE, offering excellent bus links for OXFORD & DIDCOT. The property benefits from secure ALLOCATED PARKING. 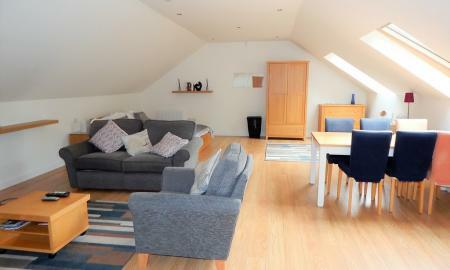 An opportunity to rent this MODERN one bedroom studio apartment located in the village of SUTTON COURTENAY. FULLY INCLUSIVE of all bills apart from electricity. Off road parking available. 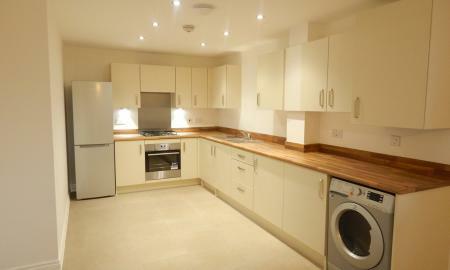 A CONTEMPORARY first floor two bedroom APARTMENT in the CENTRE OF WANTAGE. The property benefits from ALLOCATED, secure PARKING and a video entryphone system, and a large PRIVATE PATIO BALCONY area. Located in the TOWN CENTRE with shops, pubs and restaurants close by. 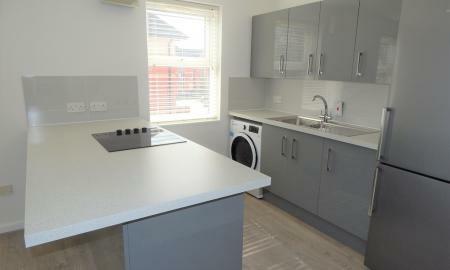 A BRAND NEW 2 bedroom 1st floor APARTMENT situated in South Abingdon. The property offers MODERN living. Benefiting from ALLOCATED PARKING and a private outside storage space. 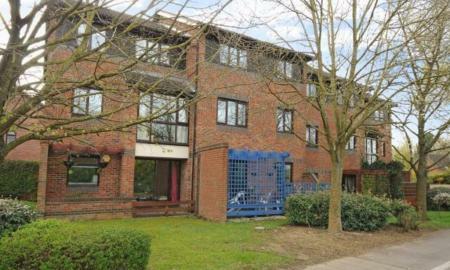 Ideally located for good access to Milton Park by car and bus. A charming COTTAGE set in the attractive village of DENCHWORTH, located just 4 miles from WANTAGE. The property benefits from a rear enclosed garden. A STUNNING DETACHED FURNISHED 1 bedroom STUDIO is located in the sought after area of Boars Hill. 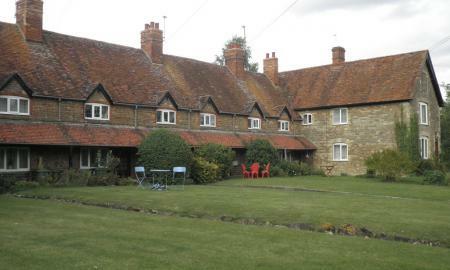 The property is ideally located for good access to OXFORD and the A34. The rent is £900 INCLUSIVE OF ALL BILLS. 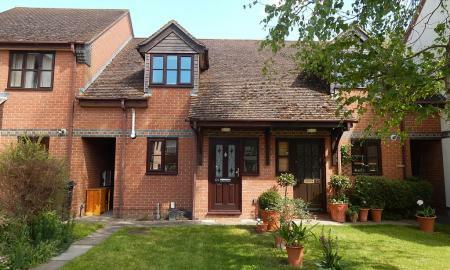 A well presented ONE BEDROOM annex located in NORTH ABINGDON offered on a furnished or unfurnished basis. The property is ideally located for excellent access to the A34. 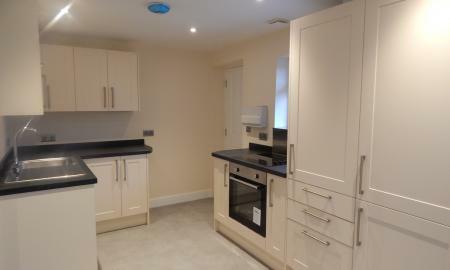 A SPACIOUS one bedroom apartment located in a desirable NORTH ABINGDON location available beginning of May. The property offers easy access for A34 and benefits from ALLOCATED PARKING.